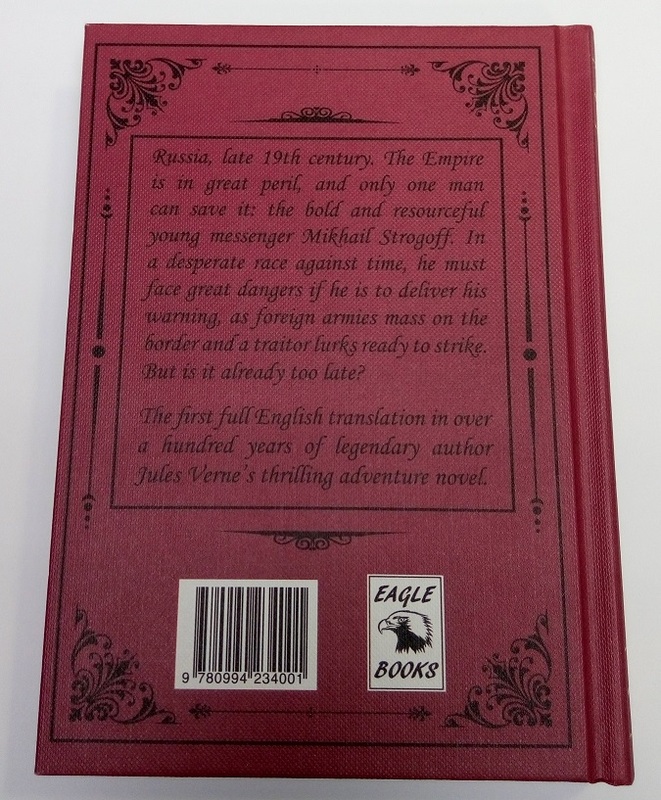 Hi, we’re the team at Eagle Books, the new imprint of Christmas Press, and we’re thrilled that our launch title is the first English translation in over a hundred years of one of the best adventure novels of all time, written by one of the most popular writers of all time: Jules Verne’s Mikhail Strogoff. Stephanie is a Sydney-based translator who turned in a legal career to combine her true loves of literature and French. She is responsible for introducing the enormously successful works of much-loved French author, the Countess de Ségur, to a whole new generation of English-speaking children. You can find out more about Stephanie at Our Authors page. To celebrate this major publishing event, we are producing a beautiful collectible hand-numbered limited edition of only 750 copies, illustrated with coloured end papers and delicate black and white drawings scattered throughout. Special features: Hardcover, with cover made of textured red wibalin, with inset full colour cover illustration, and gold foil lettering on front and spine. Gold edges on pages, royal blue satin bookmark. This edition will only be available from selected bookshops (see our list) and directly from us. And to whet your appetite for this amazing book, read on on for a plot summary! 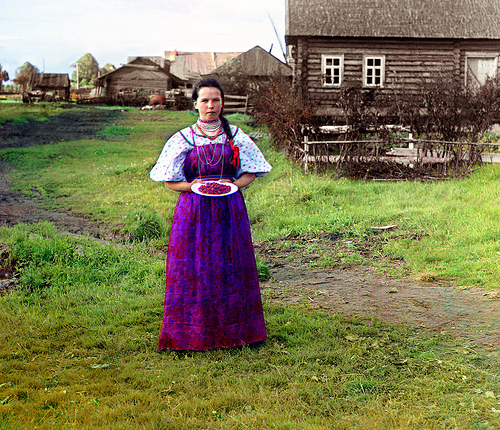 It is pre-revolutionary Russia. 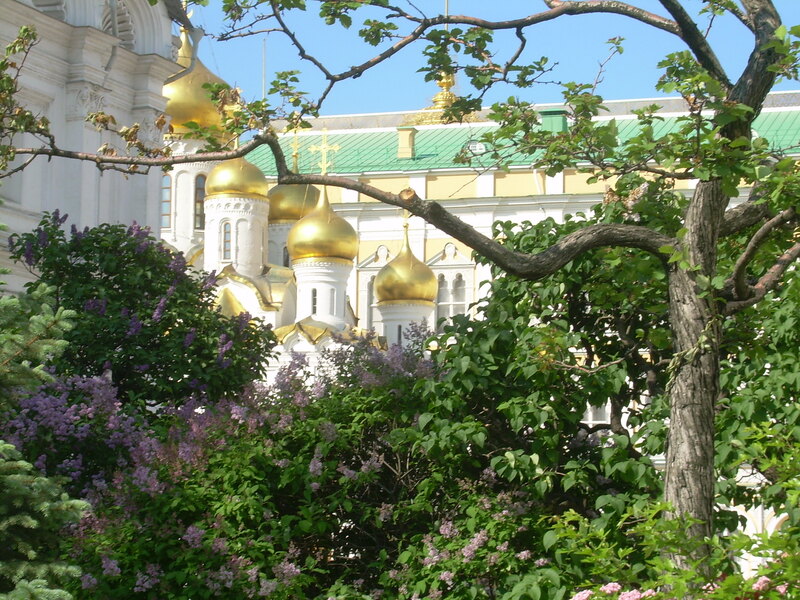 The Tsar is entertaining at the New Palace in Moscow. But despite outward appearances of peaceful glamour at the ball, trouble is brewing in the far-flung corners of the Russian Empire. The Tsar’s brother, the Arch-Duke, finds himself isolated in the eastern Siberian town of Irkutsk as massive Tartar armies invade Russian territory in an uprising led by treacherous Russian officer, Ivan Ogareff. The Tsar becomes aware that Ogareff is planning to infiltrate the Arch-Duke’s court in Irkutsk, first ingratiating himself into his services, before turning the city over to the invading Tartars in a dastardly act of vengeance. 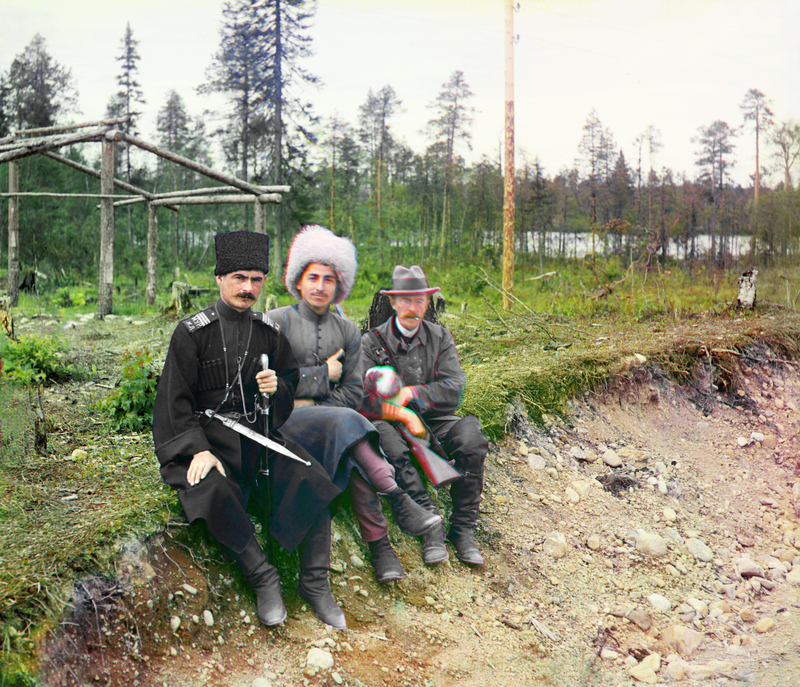 But the sole means of communication by which the Tsar might warn his brother of Ogareff’s plot – a single telegraph wire between Moscow and Irkutsk – has been cut. The Tsar’s only option is to send a courier from his Special Courier Corps overland, across thousands of kilometres of Russian territory, from Moscow to eastern Siberia. 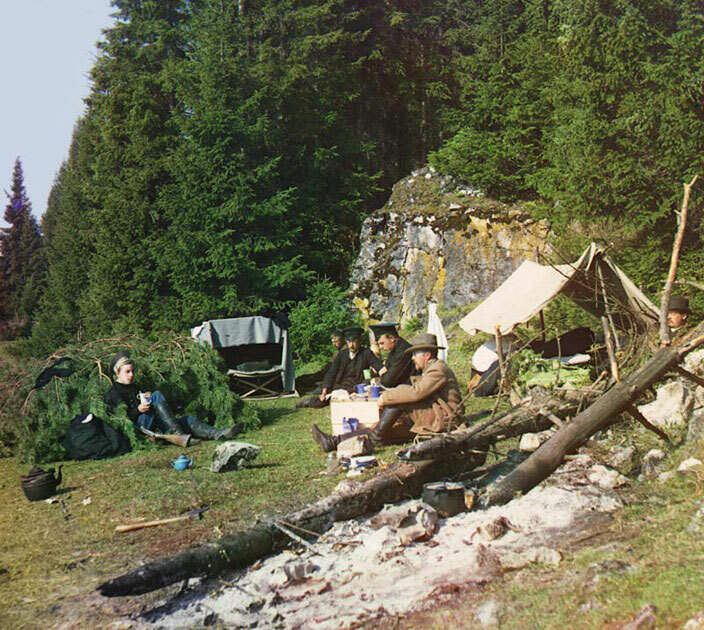 The courier must reach the Arch Duke before Ogareff himself reaches Irkutsk. 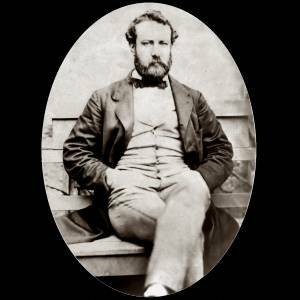 It would have been a fairly simple task to let the actions and landscape speak louder than the words of the characters, but Verne’s protagonists are drawn with depth and humour. We learn of Strogoff’s upbringing, his relationship with his aging mother, the torment he suffers when he has to pass through his home town without revealing his true identity and the nature of his mission to a soul, not even his mother. 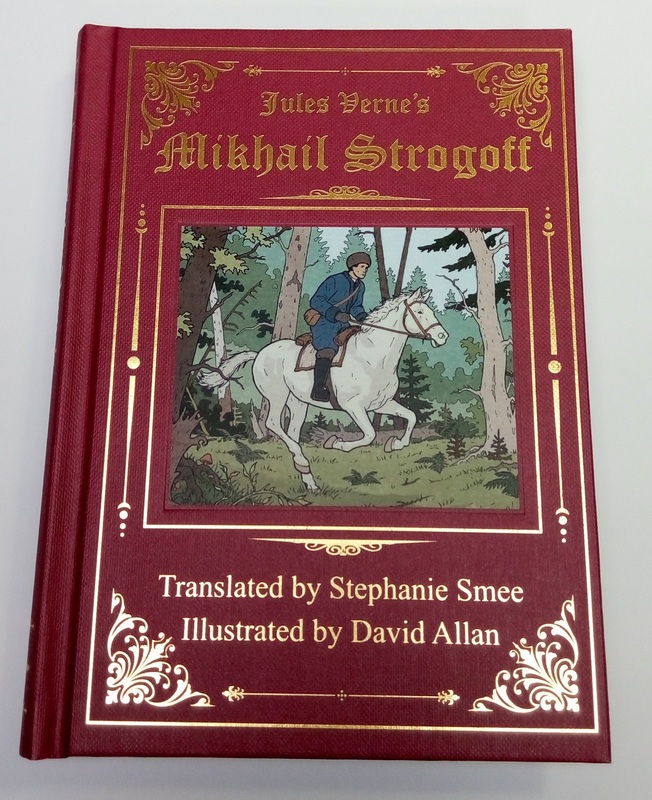 There is romance, too, as Verne develops a subtle relationship between Strogoff and Nadia, a Latvian girl determined to be reunited with her father who has been exiled as a political prisoner to Siberia. Together they face the perils of the Russian landscape, no less threatening than the rebellious Tartars. The interaction between two war correspondents, Harry Blount (an Englishman) and Alcide Jolivet (a Frenchman), both in Russia reporting for their respective newspapers, is also a lot of fun, allowing Verne to fill in any necessary background gaps for the reader, while also providing comic relief. The narrative is driven along at a cracking pace with a stunning twist that will catch most readers unawares, until ultimately it is resolved amidst scenes of fire and ice. Could you please advise price of book,thankyou. Or else you can order it directly through publisher@eaglebooksadventure.com and we can let you know payment details. Pingback: Writer Unboxed » Dream Come True: Bringing a Great Classic Back to Life | Hey Sweetheart, Get Me Rewrite!